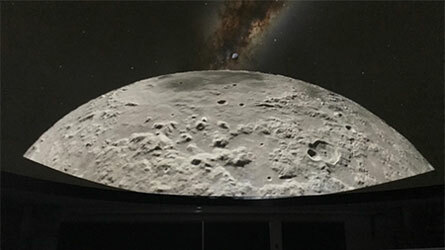 CCNY Planetarium | The City College of New York has a planetarium. Welcome to the CCNY Planetarium. We're in the process of sprucing the place up and adding some new technologies. We hope to be up and running soon with regular shows for the CCNY community. If you're interested in learning more, feel free to contact us, or sign up for the email list below. 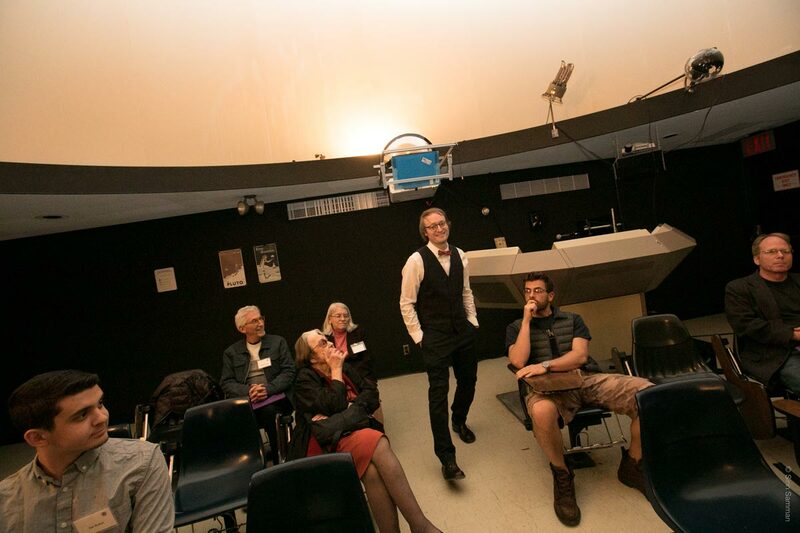 Planetarium Open House - Thank you!